Obviously, you do. And boy, oh boy, did you come to the right place! For this week only I will be holding a free 8×10 giveaway contest. The winner will be drawn on Friday June 5, 2015 and can choose one image from my gallery to decorate their walls. Also, for those of you wondering, the above photo was taken in the Green Mountains of Vermont. This particular peak is Camel’s Hump, the third highest in the state. So I learned a few things this past week…. Second, thanks to your input, I found out that way more of you like the above photo than I thought. That actually came as a bit of a surprise. It’s one of my personal favorites (and that isn’t just because I had to brave a raging ocean to my right and the whipping winds of an oncoming storm while I balanced myself and my tripod precariously on slippery rocks…which…by the way, don’t do that. It was stupid!) but all this time, I never got feedback either way on the image. Y’all made me smile an awful lot to know it’s an appreciate image! 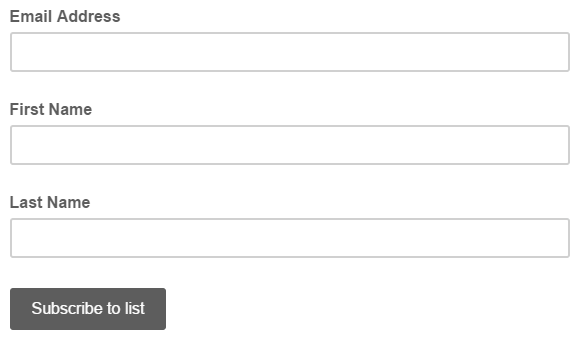 Thirdly…third-ish? Ummm…next….I wanted to remind everyone that this weekend is the final weekend to take and submit an image for the 10 minute challenge. Now look…I’m just as much of a slacker as the next person (meaning, I haven’t done mine yet either) but by the time Sunday rolls around, I expect to see my email brimming with your super awesome images, mmmkay? Brimming! Brimming…such an odd word, but so satisfying to type. Brimming, I say! Okay…so in summary… Thanks for being so supportive, thank you for the feedback on The Great Gallery Clean-Up of 2014, and don’t forget to submit your 10 minute challenge photos to seespotsphoto at yahoo dot com! Do you like free stuff? Of course you do! Do you like pretty stuff?? Check!! 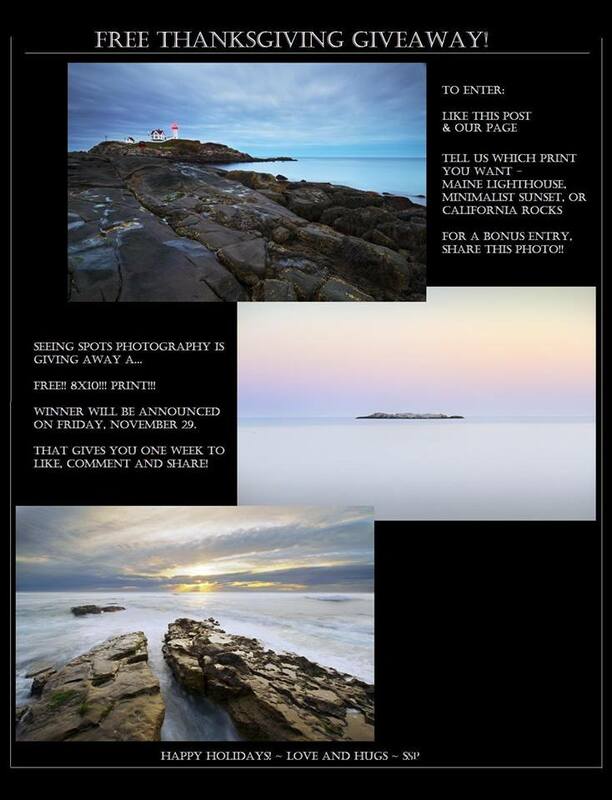 For a bonus entry…that’s right, TWO chances to win a free print…share the contest with your friends! So…what are we gonna do!!?? When are we gonna do it?? Thank you all for your continued support. Happy Holidays, Friends! and judged by (among others) Ken Kaminesky. 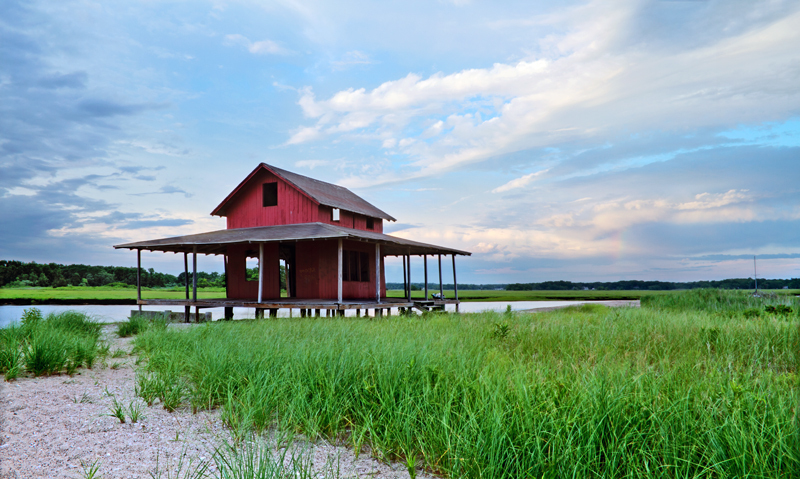 The idea is to present images from your travels that highlight five colors – red, white, blue, green and yellow. little love with some fresh paint. 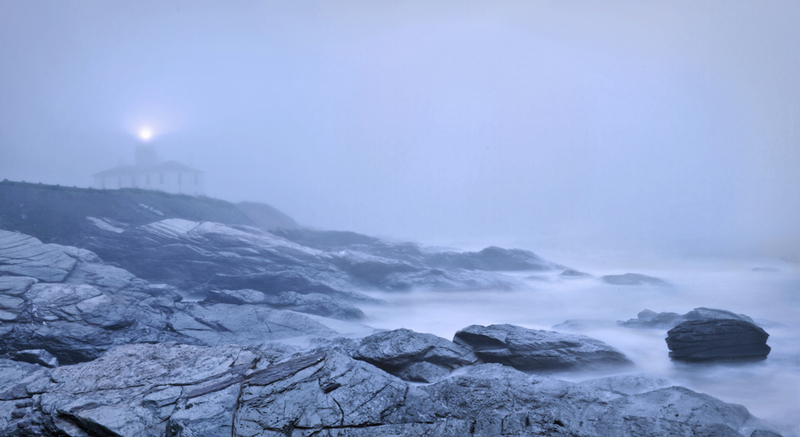 I’m a firm believer that there is so much more to New England than it’s (beautiful) lighthouses…lesser known scenes like this one are definitely worth a visit. when the leaves are turning. 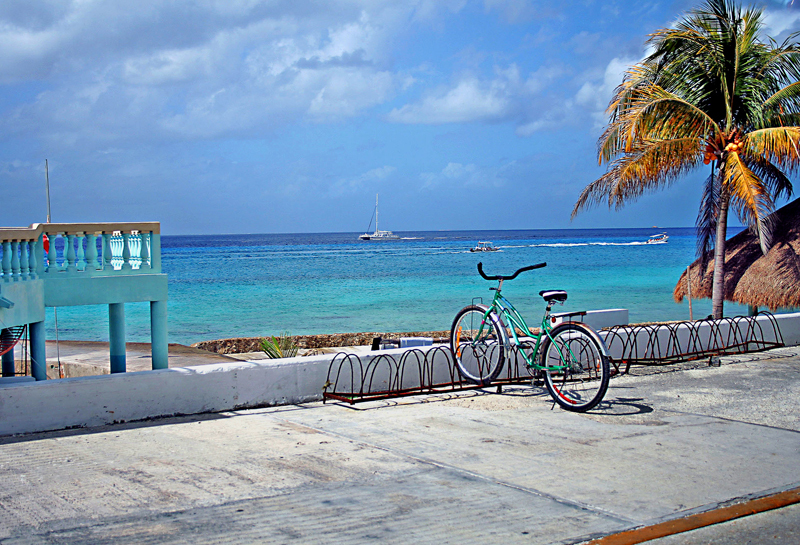 This scene from Cozumel just fell into my lap. I was taking a taxi around the island from one of the beautiful beaches to a port, and saw this bike parked on side of the road. This was truly one of those moments I’m grateful I had my camera out and ready, as I literally had just seconds to compose and snap while we were stopped in traffic. 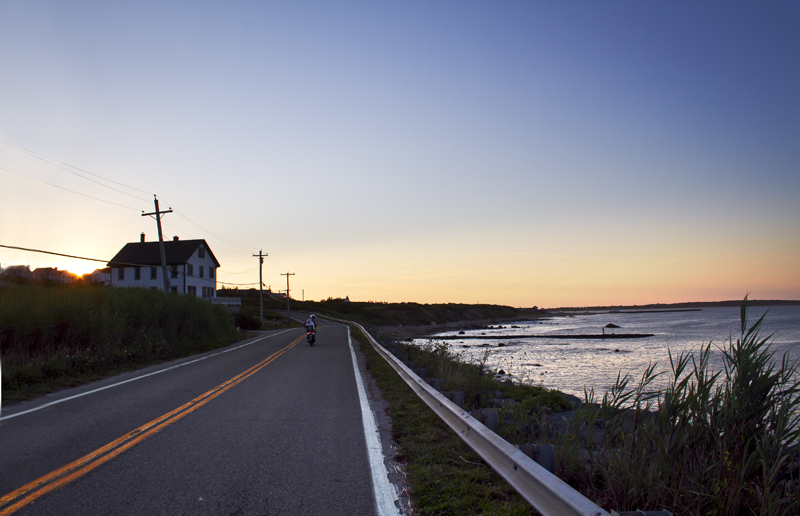 The colors of the bike, porch, ocean and sky complimented each other perfectly. These shades of blue will forever remind me of the feel of sun on my (well sunscreened) skin, the smell of salt in the air and the crystal clear water of the Caribbean Ocean at my toes. I firmly believe that everyone who is able should hike a mountain at least once in their life. You don’t realize how stunning the view is until you get to the top. This image is from the top of Mt. Washington in New Hampshire, the highest peak in New England. 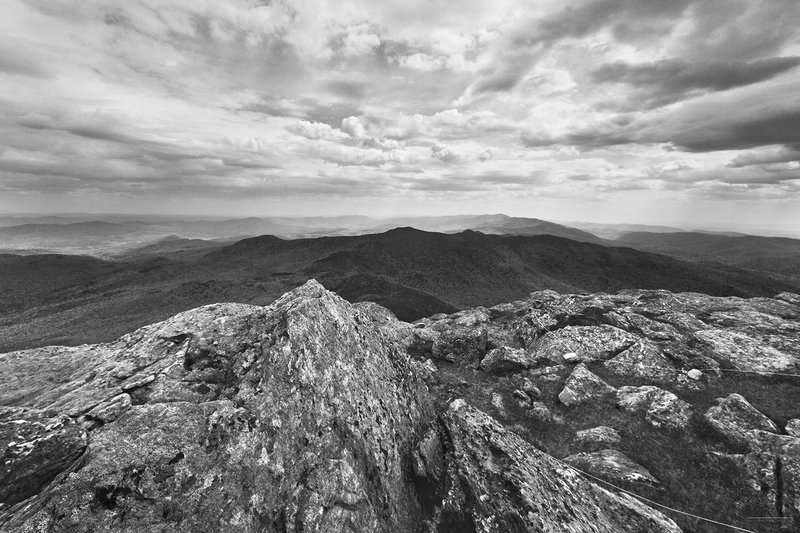 It also happens to be one of the most popular peaks in New England, and is the source of tourism driven revenue for a good portion of the year. 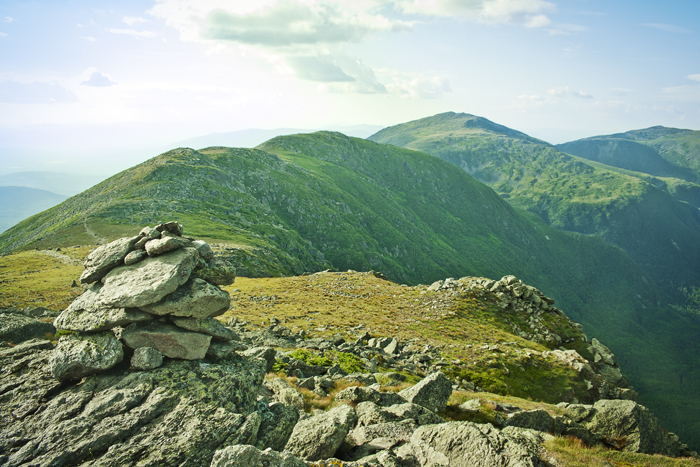 The cairn in the foreground serves as a trail marker, to help guide hikers safely up and down the mountain side. From what I’m told by people who have made the hike more than once, the top of the mountain is generally socked in with fog – I was extraordinarily lucky to have a clear day. I can’t express how impressed I was with the view. It’s a wonderful, empowering feeling to stand on top of a mountain and see the world spread out beneath you. Block Island is only accessible by boat (there are ferries running throughout the day back and forth between the mainland) and is a very popular day trip/summer home destination. Well worth a visit!